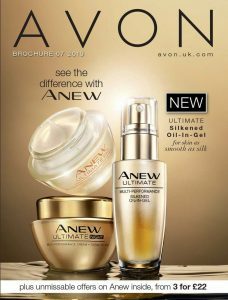 Avon Campaign 14 2018 is valid from – Friday 10th August 2018 to Thursday 30th August 2018. Campaign 15 blog 2018 is valid from – Friday 31st August 2018 to Thursday 20th September 2018. Campaign 16 blog 2018 is valid from – Friday 21st September 2018 to Thursday 11th October 2018. Campaign 17 blog 2018 is valid from – Friday 12th October 2018 to Thursday 1st November. Campaign 1 blog 2019 is valid from – Friday 23rd November 2018 to Thursday 13th December 2018. Reveal lashes you never knew you had with NEW Supershock Definition mascara just £8.50 with a FREE perfect eyes gift set worth £12.60. Complement your tan with pro+ nail enamel in cool metallic shades and a steal at half price £3. Lipsy celebrity inspired colourblock handbag on offer at just £15, when you spend £8 or more in brochure 14. rrp £55. New micellar cleansing wipes, the gentle power of micellar water in a refreshing wipe. 2 for £3. Your no1 favourite product Skin So Soft original dry oil spray at just £2.50 http://bit.ly/SSSBugguard over one million bottles sold last year! Orders over £30 are free delivery. 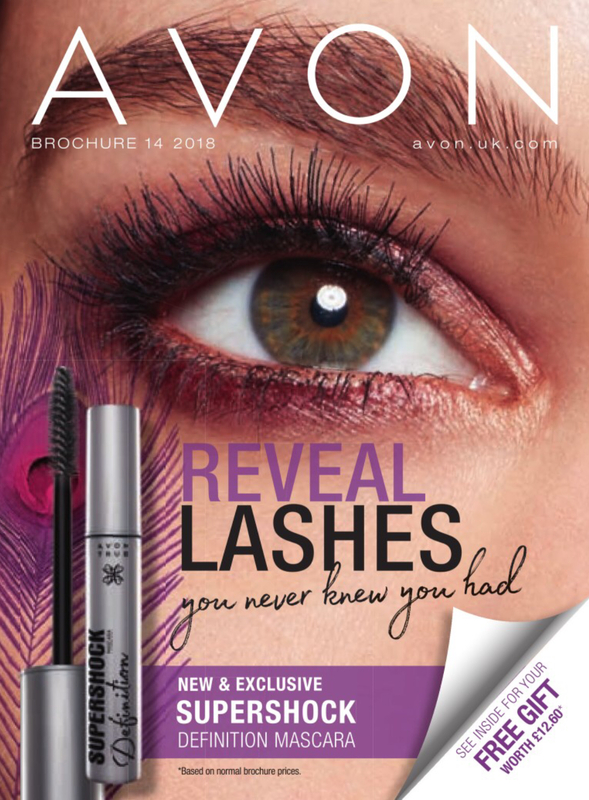 From Campaign 14 2018, new representatives joining Avon will be able to kick start their Avon business with the new range of Avon Starter Kits. 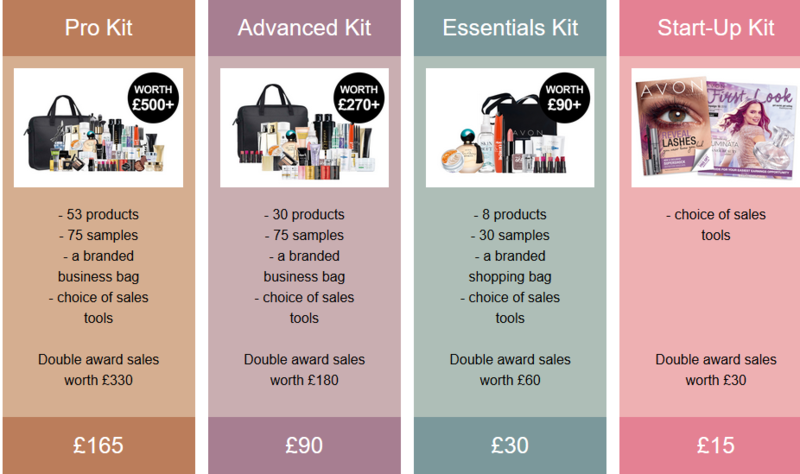 With a choice of 4 kits, starting from just £15, there’s something to suit all needs and budgets. 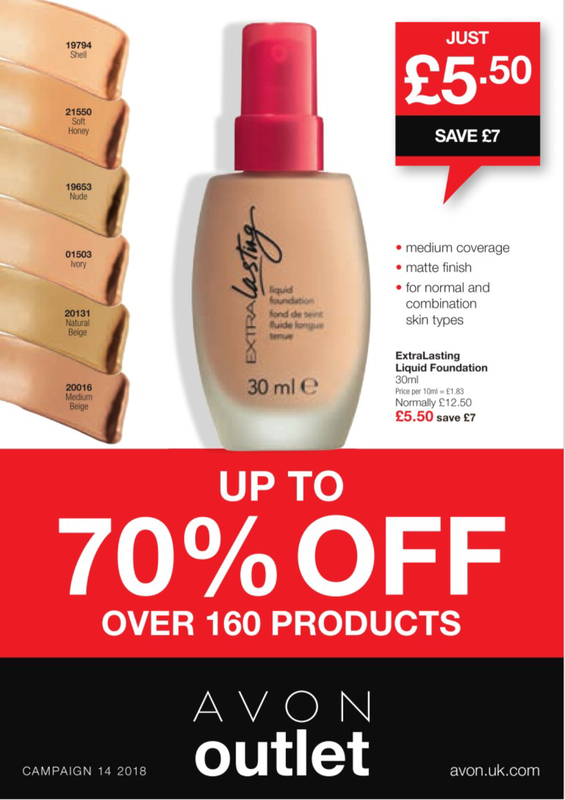 The Essentials, Advanced & Pro Kits offer amazing value and contain a selection of award-winning products, samples and sales tools at fantastic prices. 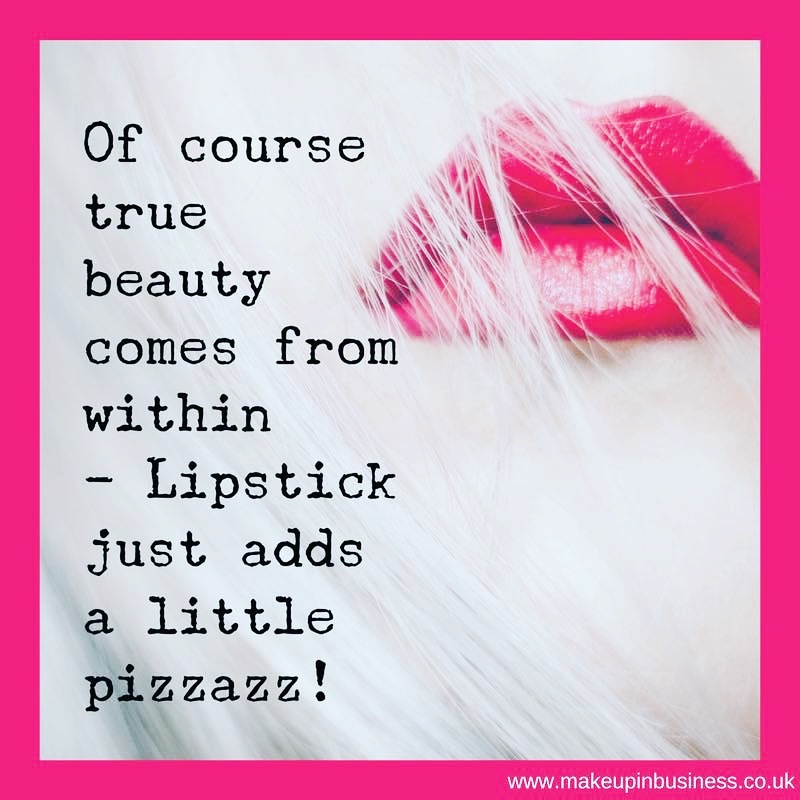 Find out more…. The MakeUpInBusiness Guide to Fragrance Notes in Perfume. For quite a few of us, finding the right perfume is a matter of simply trying on different samples or smelling the Avon fragrance dots in the brochure pages. Most of us have a firm grasp on what scents we prefer, but have you ever wondered just what makes up those beautiful layers of fragrance you spritz on your wrist or dab behind an ear? They are called perfume notes and we are here to explain them so that you can discuss them like a pro! Read more…..